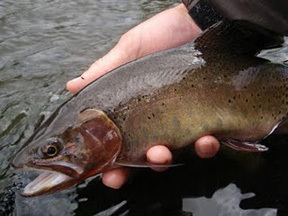 Colorado Cutthroat like the Bonneville are most easily identified again by the way that the stream drains. 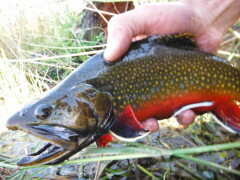 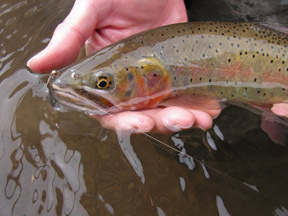 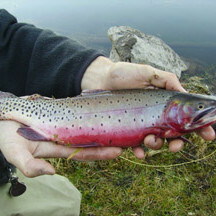 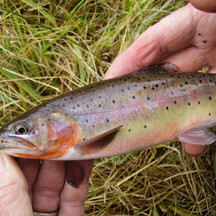 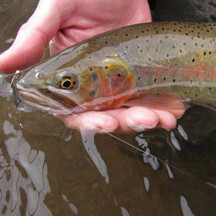 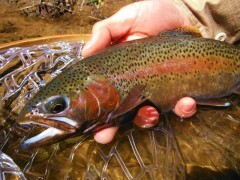 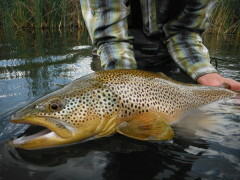 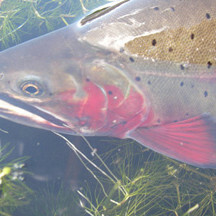 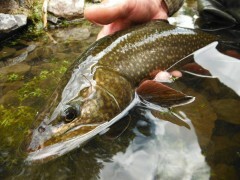 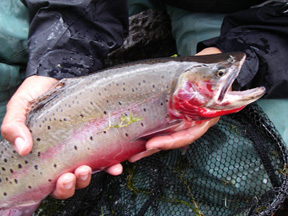 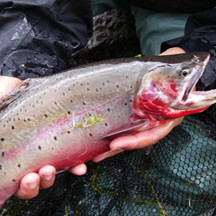 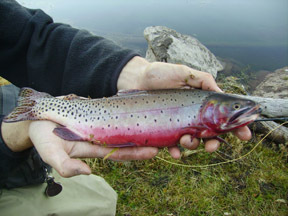 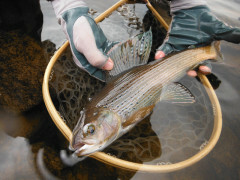 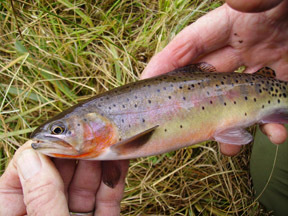 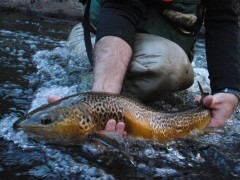 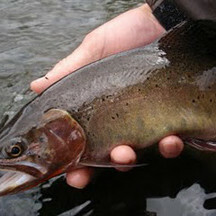 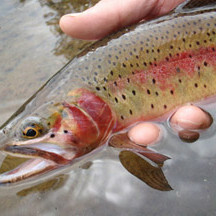 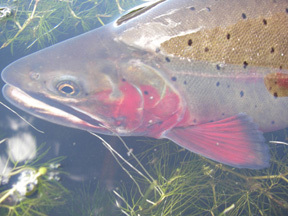 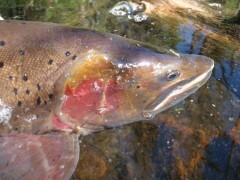 All streams that drain towards the Colorado or would have typically contain Colorado Cutthroat. 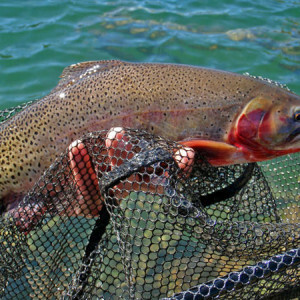 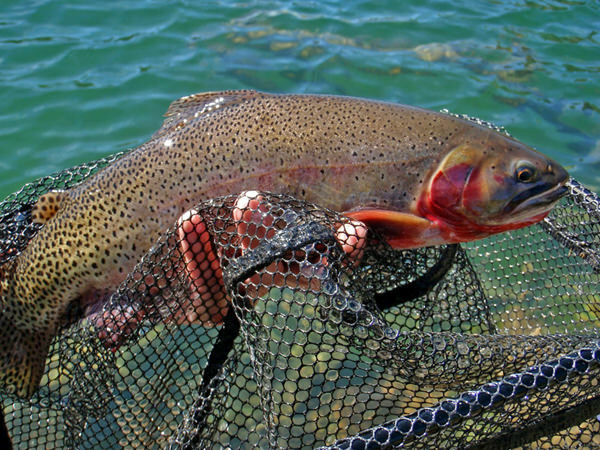 Many of the high mountain lakes here also contain healthy populations of Colorado Cutthroat, and grow them to record size with some of the most amazing colors of any cutthroat or trout in the area.